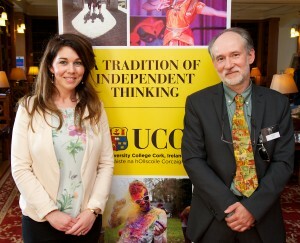 Ciara Fitzgerald and Frédéric Adam (University College Cork), organisers and hosts. From the 17th until the 20th of June 2012 the PACITA consortium (particularly University College Cork, SPIRAL Research Centre at the University of Liège, Rathenau Institute, Danish Board of Technology and the Norwegian Board of Technology) organised the second European Summer School on Technology Assessment entitled: “Challenges and Opportunities of the Ageing Technology: Exploring the use of Technology Assessment”. The summer school was held on the campus of University College Cork. Originally founded in 1845 as “Queen’s College Cork”, UCC is one of Ireland’s oldest institutions of higher education. Over 150 years later, the University is internationally acclaimed as one of the top 2% of research institutions in the world. UCC has achieved the unique status of becoming Ireland’s first five star university and has a significant position in world rankings in the QS World University Rankings. 54 applications were received for the summer school, whereby 35 participants were selected on the basis of their motivation letters and according to a balanced mix of professional backgrounds and countries (including outreaches towards South American, and African countries). Some could not attend due to personal reasons therefore 26 participants arrived in Cork on the 17th June to contribute to the event. While the number was reduced, it was determined the mix of participants enabled relevant discussions as there was significant variety in the participant experience and backgrounds to encourage a collegial learning environment. In order to get prepared for the summer school, a Dropbox account containing a literature portfolio about TA, TA methods and communication strategy, and the ageing society was shared with participants prior to the event. 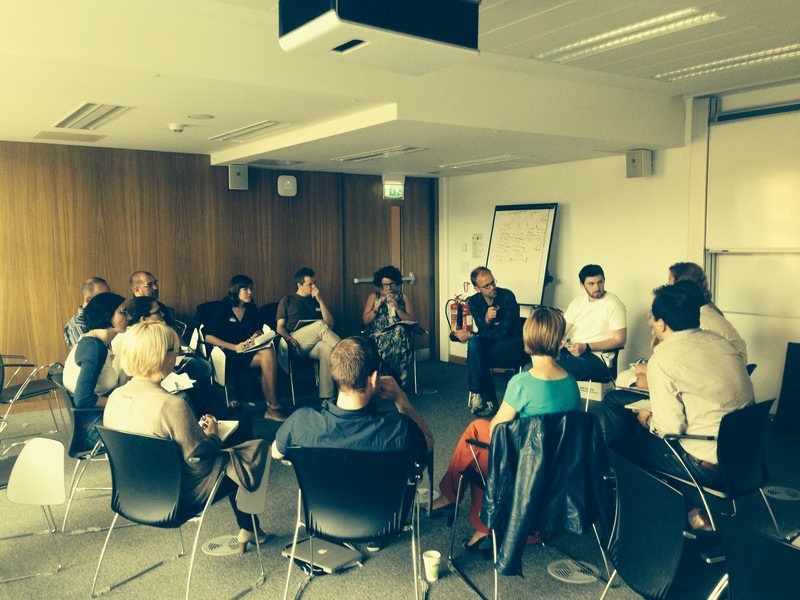 The Summer School brought together various stakeholder groups from policymaking, policy advising, academia, industry, and civil society organisations. How to cope with ageing societies is one of the grand challenges pointed out in the Lund Declaration. The rapidly growing population of elders confronts Europe with a double demographic challenge. The ageing population’s need for healthcare services increases at the same time as the access to workforce declines. Given the services as they are today, the needs for care in the population will at some point surpass the available workforce. Healthcare technologies can be increasingly important for society to be able to offer health and care services at a quantity and quality that mirrors the expectations of the European population. So, how can we best use new technology in care services, and what type of policy options are policy makers faced with? This challenge refers to the interplay of actors, technologies, policies, worldviews and institutions engaged in the field of ageing debates, policies and production. What are the challenges for adoption of technology to address the grand challenge of the Ageing Society? How can issues raised by technology and Ageing Society be brought more convincingly into the public awareness? What role can public participation play, knowing that divergent voices are heard from civil society, academia, care providers, politicians, and pharmaceutical and hi-tech companies about the future of health care systems in Europe? After intense discussion rounds following the lectures, the participants were split up in two working groups. They received different assignments and methods in order to stimulate and debate about a scenario TA project. 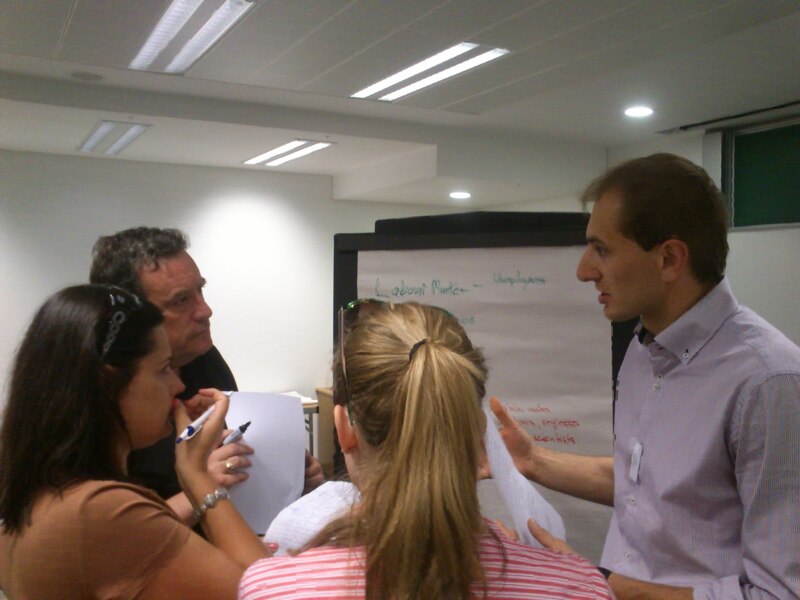 Jon Fixdal (NBT) supervised the first group whilst Andre Krom (Rathenau Institute) was facilitated the second group. The other lecturers were available for questions, acted as the board for the group presentations and attended all presentations. The participants were encouraged to rely on their own disciplinary expertise (such as ethics, law, political and social sciences, STS, natural or applied sciences) and/or experience (as policy-makers, civil society organizations, media, etc.). There were in total six workshop sessions according the different phases of a TA project as previously described the lecturers: problem definition and research design; methodological aspects; communication and dissemination; and a finalisation workshop before the two groups presented their work to the plenary. In these workshops, the participants were confronted with questions such as demand analysis, project management and division of work, exploration of the stakeholders and technologies at stake. Furthermore, they were challenged to make methodological choices, and quickly respond to outside demands and pressures in addition to planned working and communication strategies. “I want to thank you for the excellent Summer School that I have attended. These 3 days of great information were very well organised and essentially highly practical. The invited experts have a great level of knowledge and experience in ‘Technology Assessment’ that helped us structure good projects within the working groups aligned with the objectives of the Summer School. I really enjoyed this opportunity, learned a lot and will try disseminate what I have acquired in my institution”. “I would like to thank you and the PACITA team for this interesting summer school, where I learned more about TA projects, their methods and the importance of the communication strategy to strive for impact. I think the workshops/simulations were a very motivating way of sharing knowledge and experiences, because we were obliged to think and discuss about everything to reach a consensus, which was not always an easy task. All the lectures were very useful to frame the activities and the steps were systematically questioned by André Krom (group B facilitator) in order to stimulate the debate. In addition, all participants were actively engaged and were established important contact networks”. “The PACITA summer school was a great inspiration for me. Many scholars claim that technology is always the answer and the solution. While working in a team I discovered so many new questions about the role of technology in hyperconnected societies”.